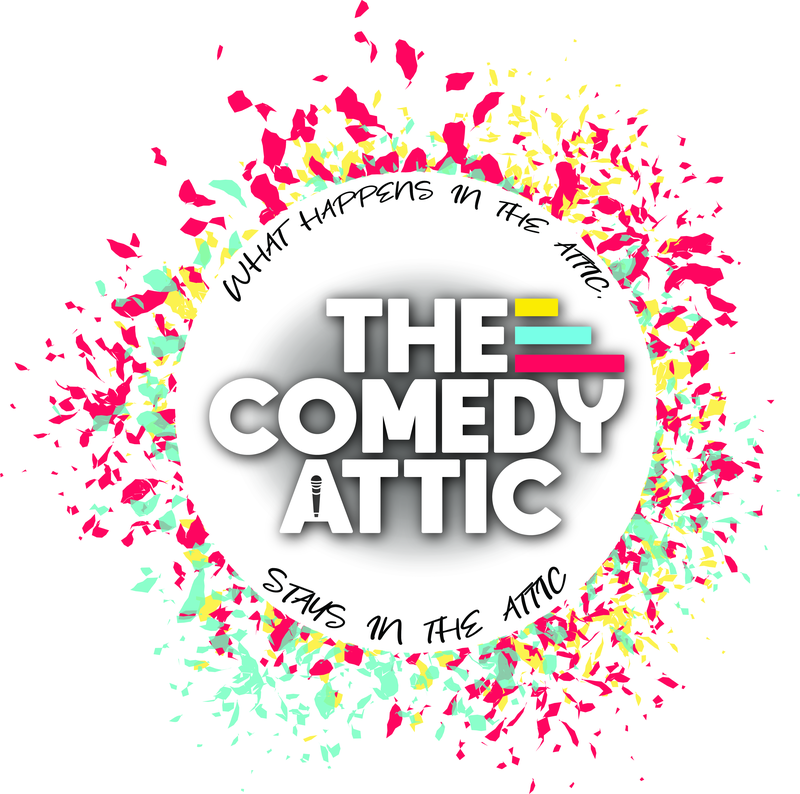 Tom Taylor joins host Rick Molland for some Late Night Antics at Innis & Gunn's Comedy Attic! Comedy as it should be! Anything goes at Edinburgh's only Late Night Comedy Club!